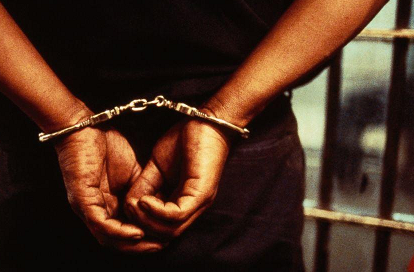 The Police in Enugu State have arrested a 21-year-old student for allegedly killing her baby shortly after delivery. The spokesman for the Police Command in Enugu State, SP Ebere Amaraizu, in a statement on Sunday, said the suspect, Sandra Dimbo, allegedly carried out the act at Royal Lodge, Agbani, Nkanu West Local Government Area, on Saturday. “It was gathered that the mother of the late infant was said to have given birth to the baby on Nov. 17 and allegedly killed the child immediately after birth inside her room before the arrival of neighbours.